This post may include affiliate links. See the full disclosure. Growing up, my family didn't go to church often. We went occasionally- enough to know what religion we were but not enough to actually learn a lot. Sometimes we'd go hiking instead- God's natural church- or work around the house. If we did go to church (we were Mormons) it was only one hour, certainly not all 3. Then my Mom got a calling to serve in Young Women's. So we started going to church every week for the third hour. My Sunday School class was right next to the Young Women's room. People coming to Young Women's would just open the divider when class was over. This is when my teacher would spot me and know I could have gone to his class but didn't. He would reach out to me. He was a very kind and gentle man. After visiting for a bit, he would kindly ask if I would come next week a little earlier so I could come to his class. Sometimes we would make it that early and others not so much (we weren't exactly the most punctual people). He never gave up though. He always invited me in a very loving manner. Soon I really looked forward to his hugs. Slowly and surely we started coming to more church more often. He always had a big smile for me when I came. He always made me feel welcomed and loved. Eventually I moved on from his class but he still checked on me. When I started driving, I often started going to church alone or with some of my siblings. And so began my return to full activity in the church. With the help of kind teachers, seminary, and friends my testimony grew and I knew The Church of Jesus Christ of Latter-day Saints was where I belonged. When I was married in the Albuquerque, New Mexico Temple my Sunday School teacher was the greeter at the door that day. Imagine his joy to see me in the temple ready to be sealed to my eternal companion. Another Sunday School teacher who also showed me great love, sealed my husband and I. Those teachers changed my life. They made me want to come. They made me bug my Mom enough to get me there earlier. Now 4 out of 7 of my family then attend church regularly. 3 of us have been sealed in the temple. If you teach Sunday School, never give up on your students. Keep reaching out with a loving arm. You never know the impact that act will have. It may take several great teachers but you will be apart of that person's life forever. I know I will never forget the role these people played in my life. Now I have 5 children who continue to inspire and teach me everyday. My husband and I have been married 13 years which in reality is only a sliver of time but it seems to be the way it has always been. I'm constantly trying to learn more. I love to travel and discover new things- if only I could do it more often! I blog here at Chicken Scratch n Sniff and love connecting with and helping you! 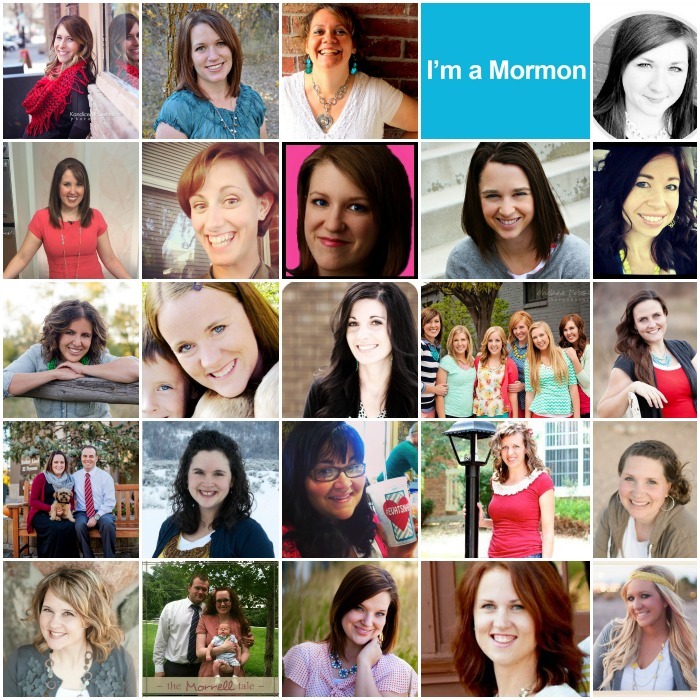 I belong to the Church of Jesus Christ of Latter-day Saints because I'm not perfect! I probably make more mistakes than I'd like to admit. I am so grateful for the Atonement of Jesus Christ so that I can repent. Each day can truly be a fresh start- it is the best feeling. I am a daughter of God, a God who loves me and knows who I am. He listens to my prayers and answers them- always. What an amazing truth that is! I am so thankful to know that I am never alone. He is always there for me if I just turn to Him. I have so much joy because I know my Savior lives and I know my Father in Heaven loves me. That knowledge guides my life. I love to share what I am constantly learning. I do this at church, with my friends and family, and online. It is so much fun sharing my talents and learning from so many others who are talented in ways that I'm clearly not. I live the gospel of Jesus Christ the best way I know how- one day at a time. When life gets hard (as it does for each of us), I turn to my Savior and my Heavenly Father. Everyone has hard things in life but nothing is impossible, especially with divine help! Jesus Christ can make our burdens light if we will but trust in Him and give Him our worries. 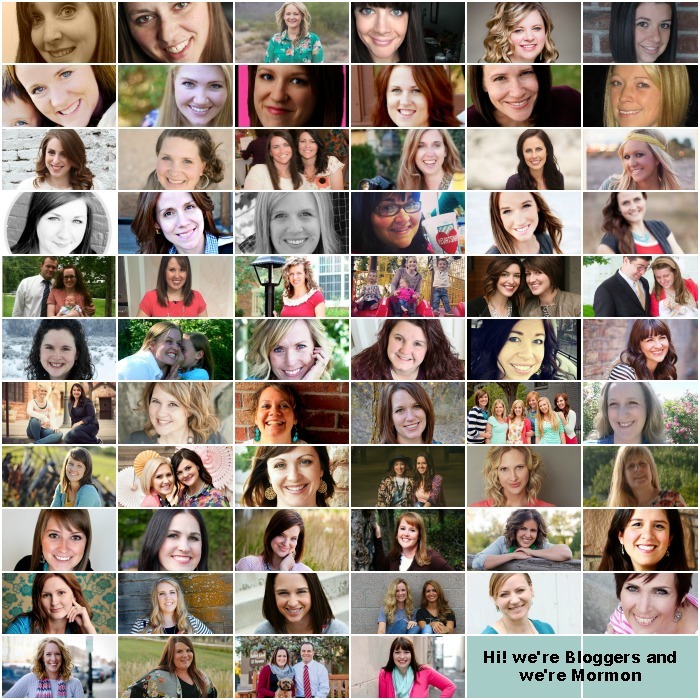 Have you heard about movie, "Meet the Mormons" yet? If you haven't, you need to go stream it on Netflix of Amazon now. It's an inspiring movie for people of all faiths. 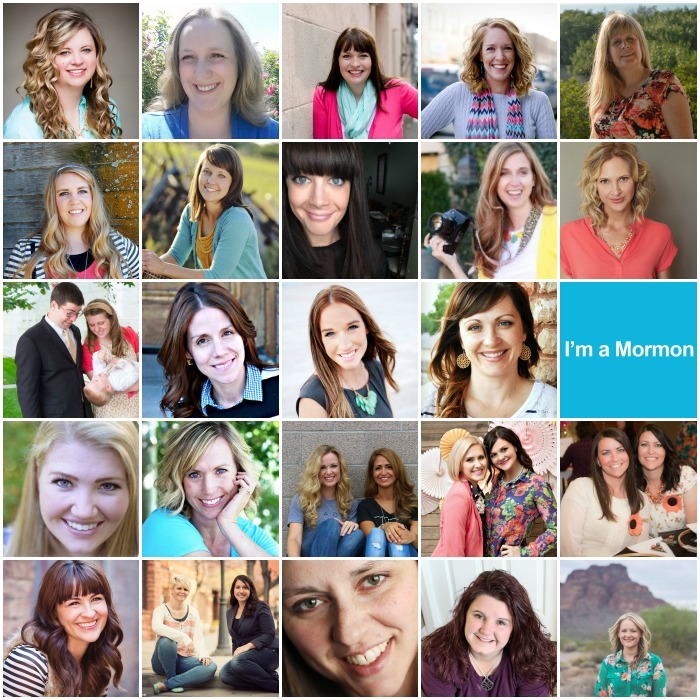 "Meet the Mormons" shares uplifting stories from people around the world. We belong to the Church of Jesus Christ of Latter Day Saints otherwise known as "The Mormons". We are proud of this part of who we are! We are excited to team up with over 65+ of us strong... to extend an invitation to see a film. 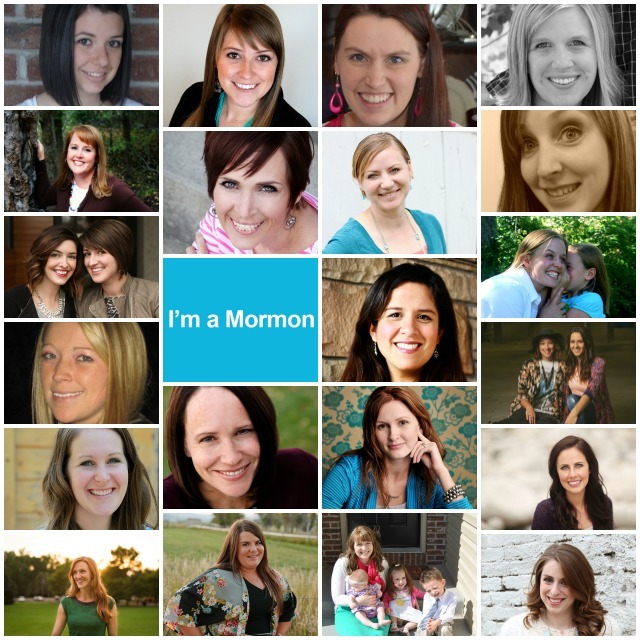 A film entitled "Meet The Mormons". This film is not meant to be an "in your face" - you must join our church film. It is simply designed and produced to uplift and inspire you through six stories of those of our faith who have followed promptings to follow Christ more fully in their lives. We hope you take the opportunity to enjoy this film. We hope your hearts are made light as you feel the goodness that comes from following our Christ and Savior. All proceeds from the film will be donated to The American Red Cross. So not only will you be uplifted and inspired, your money will be going to an amazing charity! !